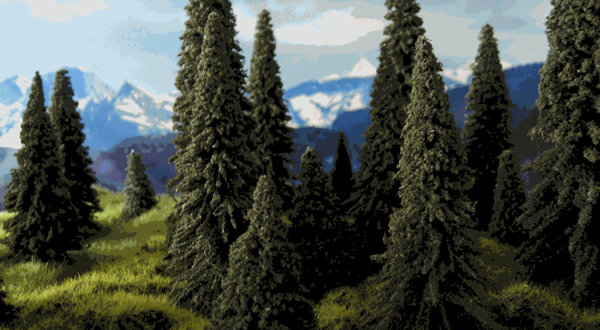 Colorado Beetle Busters is dedicated to preserving and protecting your trees from the mountain pine beetle infestation. Owned and operated by a Colorado native, Colorado Beetle Busters has been serving Colorado's tree spraying needs since 2000. Colorado Beetle Busters is fully licensed and insured by the Colorado Department of Agriculture, and can handle any job, large or small. Colorado Beetle Busters takes pride in safely applying chemicals to trees, while protecting the health of residents and pets. 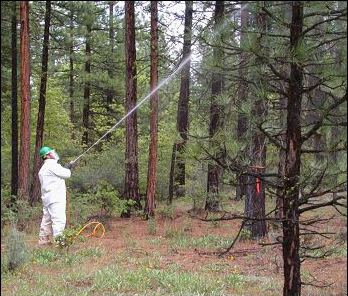 Pine beetle spray season runs from early May through mid-July, before the flight migration of the beetles begins. For more detail on the spraying process, please see the Frequently Asked Questions.